Honeycomb Self Storage is a storage company in Braintree serving the Colchester, Chelmsford, Braintree and Stansted areas. 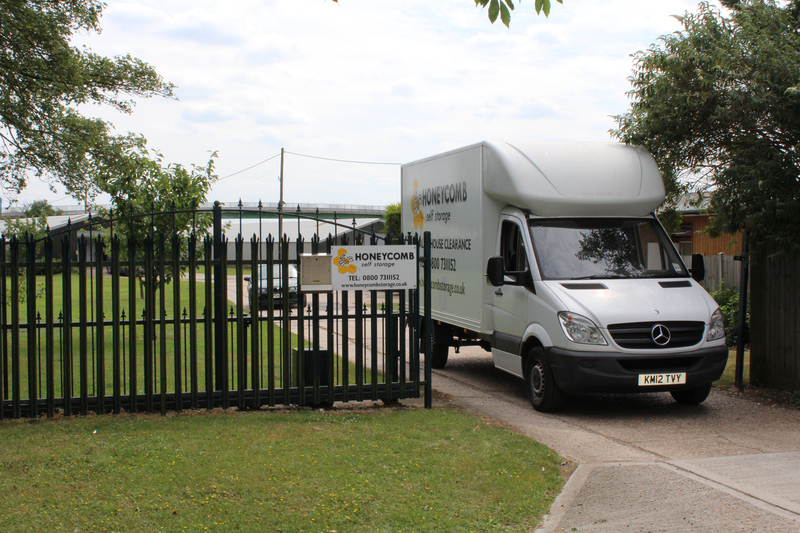 Honeycomb Self Storage Ltd is a family run storage company which has been operational in Braintree areas for over 13 years. Our customers enjoy an excellent service with competitive prices, personal service, van hire availability and 24 hour security.